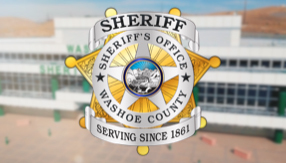 A new service offered by the Washoe County Sheriff’s Office has streamlined the process of getting a copy of a traffic accident report. The Sheriff’s Office, in partnership with the Carfax Police Crash Assistance Program, is now offering accident reports online. Click the image below to get your accident report. Click here to read the full press release.